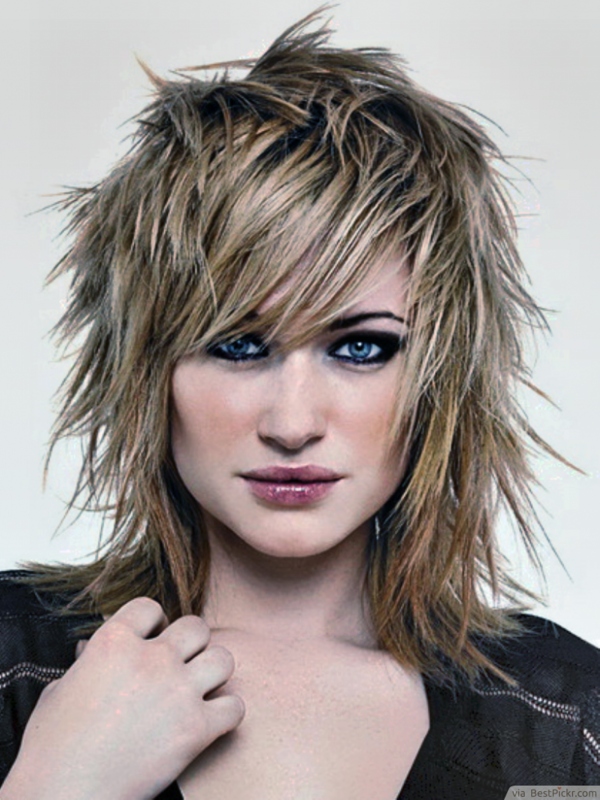 This stunning haircut showcases heavy layering, which allows for a ton of texture play. It’s also very versatile. Use smoothing serum and a flat iron to keep your hairstyle sleek and polished, or bust out some molding paste and run your hands through it for that “I just rolled out of bed looking this hot” look. If you enjoy freedom in your beauty routine, this is a great hair cut for you.